Gervais Welding Inc is one of the most experienced teams of pipe welders in pipefitters in Massachusetts specializing in gas pipe welding as well as oil, chilled water, steam and chemical pipeline welding services utilizing a variety of welding techniques and processes. Gervais Welding Inc provides fast, reliable pipe welding for a wide array of residential, commercial and industrial applications. Gervais Welding Inc is one of the most respected family owned and operated welding contractors in the Commonwealth of Massachusetts providing exemplary welding processes coupled with first-in-class customer service on each and every project whether short term or long term pipe welding is required. Gervais Welding pride themselves on providing high quality pipe welding services at a fair price. 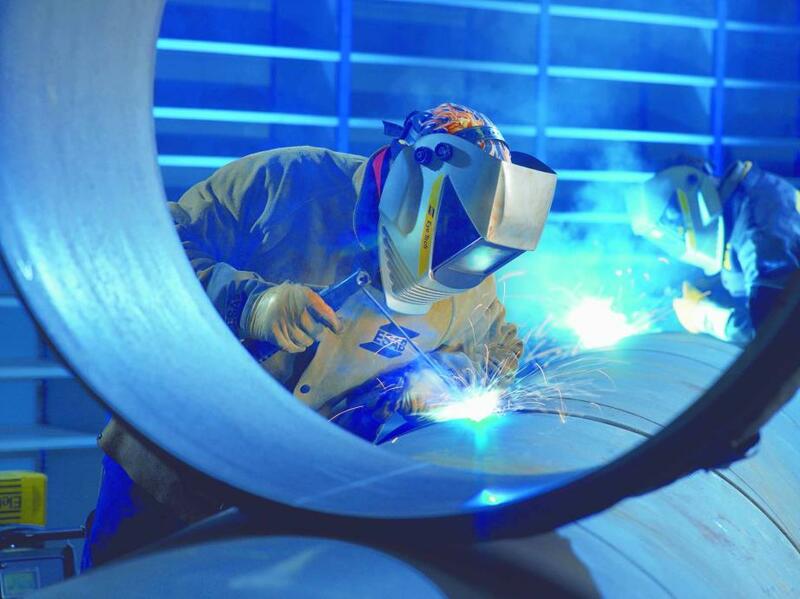 We're right there when you need us and offer a wide array of welding solutions including Emergency Welding Services for residential, commercial and industrial pipe welding customers. 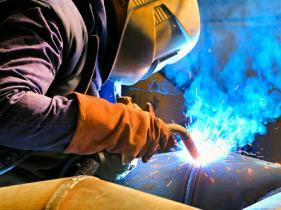 Gervais Welding offers a quality workmanship guarantee on all pipe welding projects. 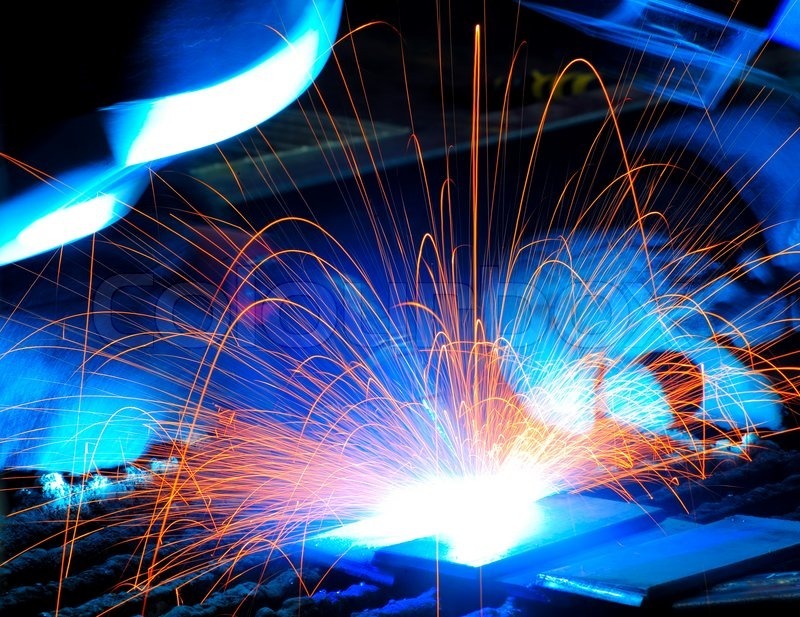 Call now and one of our licensed/insured welders will be promptly dispatched to your location.